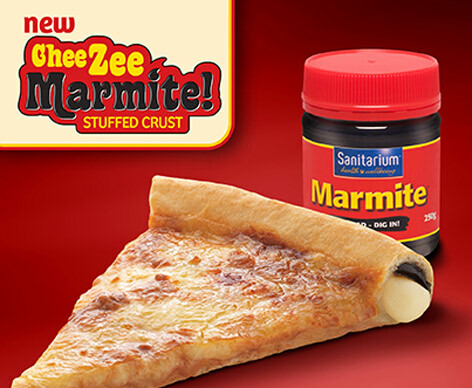 Marmite™ first arrives on our shores by boat from England. 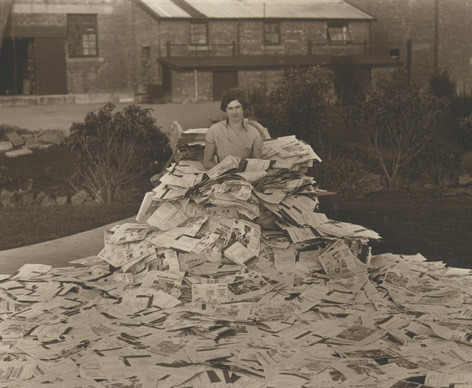 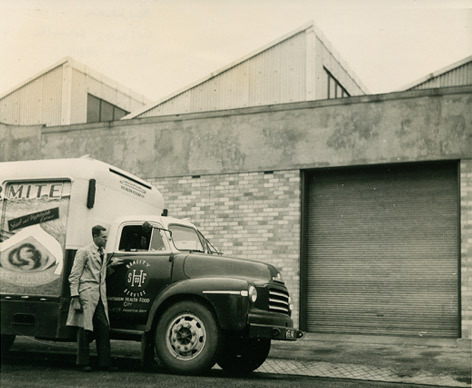 It took a while to grow on us Kiwis and about one cartload drawn by horse was sufficient to keep the whole country going for one month! 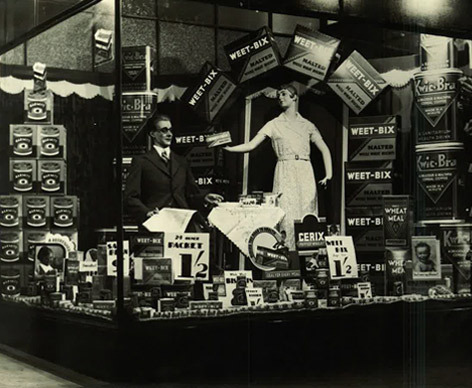 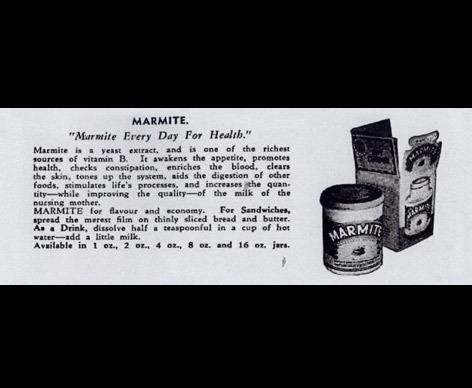 But then suddenly supply was halted due to the outbreak of WW1. 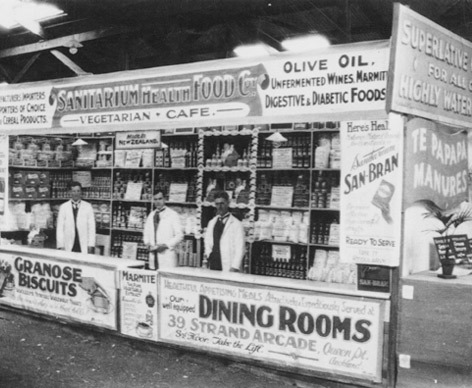 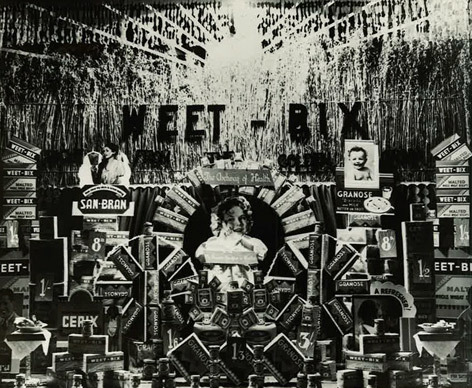 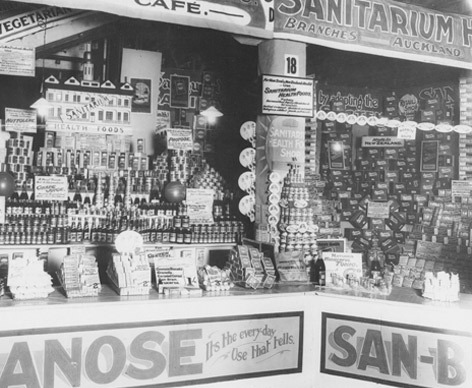 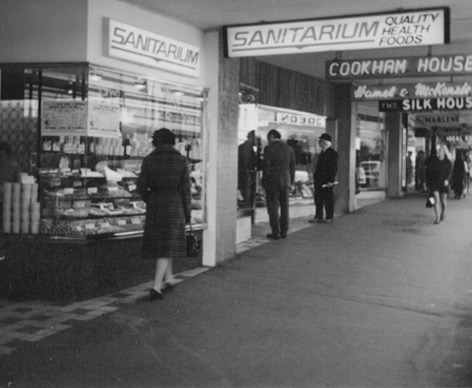 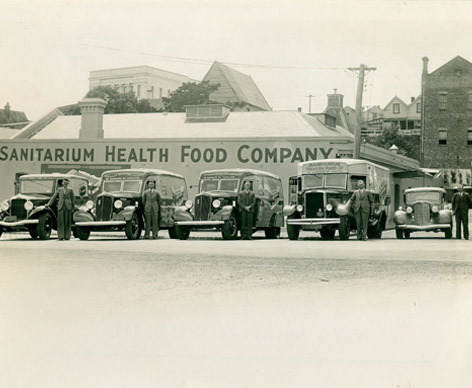 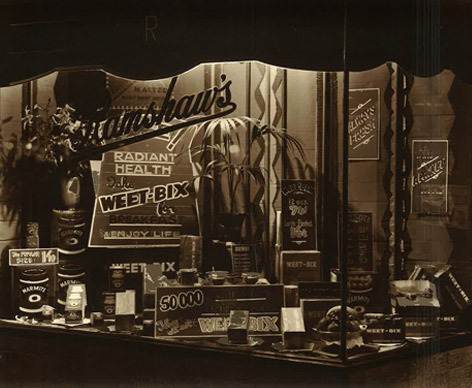 Sanitarium gain exclusive rights to sell the delicious pots of black gold in New Zealand in 1919. 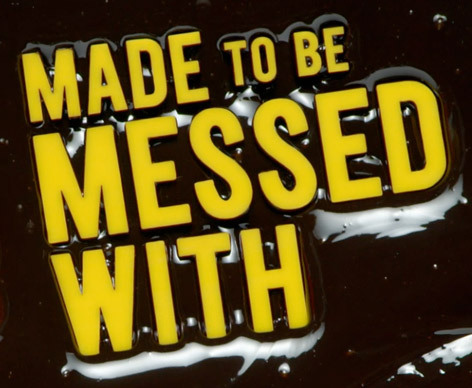 But then they’re faced with their biggest challenge yet – Vegemite launches across the ditch in Australia, sparking early sibling rivalry between the two nations. 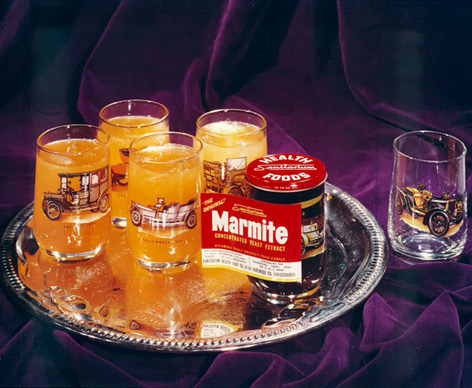 Marmite™ is widely available by now, but there are many Kiwis yet to try it for the first time. 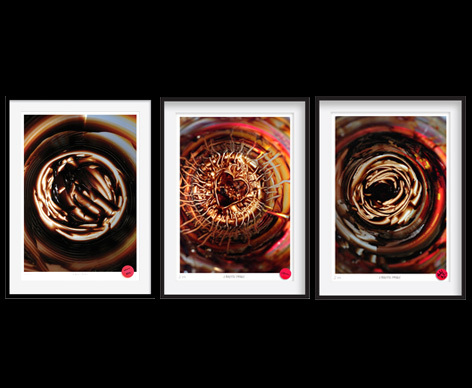 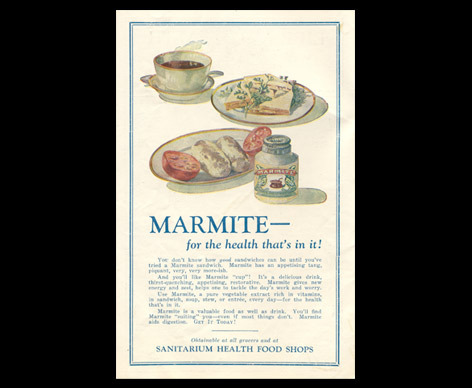 Sanitarium experiments with British Marmite and local ingredients, paving the way for New Zealand’s very own Marmite™. 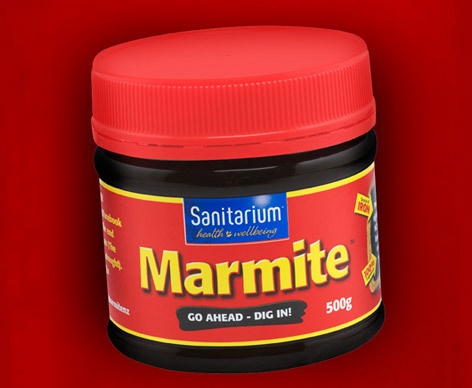 Sanitarium is now making its own New Zealand Marmite™, sourced and produced locally in Christchurch. 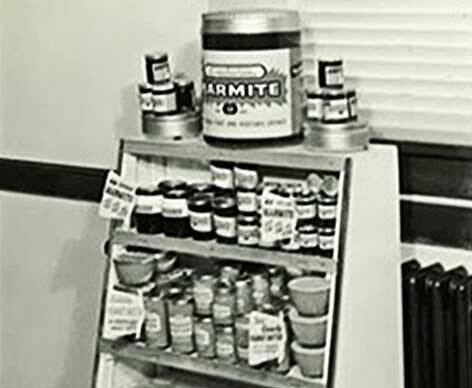 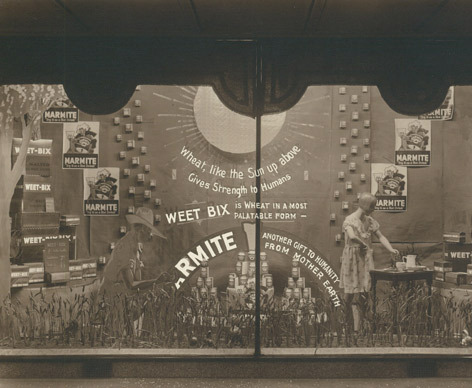 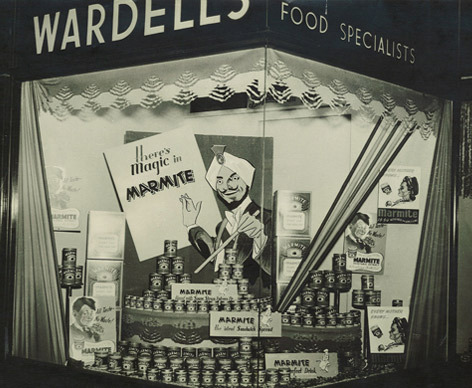 News of Marmite™ being rationed amongst Kiwi troops fighting in World War II highlights its nutritional benefits as the brand begins to develop into a true kiwi icon. 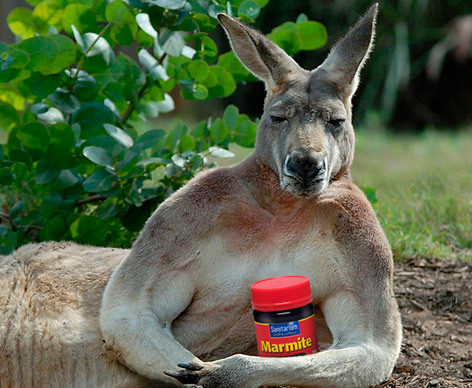 As the New Zealand economy booms, Marmite’s popularity does too. 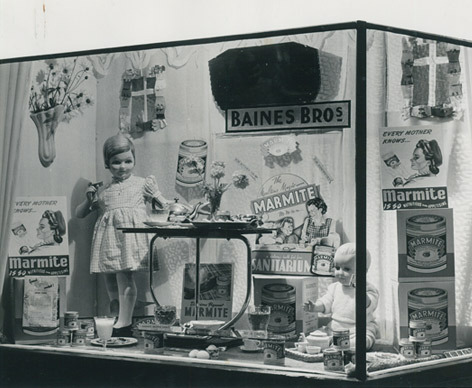 The old white glass jars are replaced with clear glass and consumer promotions attract thousands of entries. 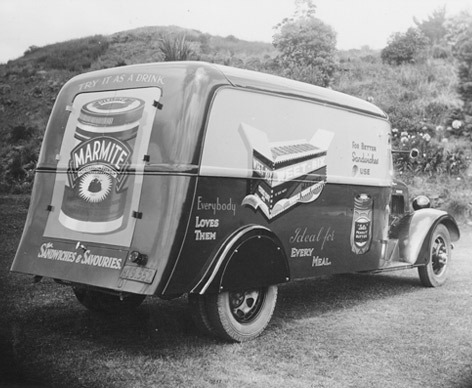 Marmite™ is well-established as a Kiwi favourite and a household staple right across the country. 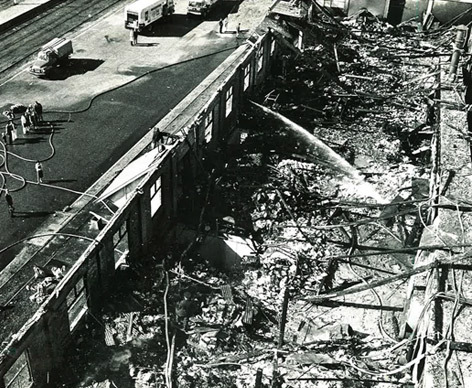 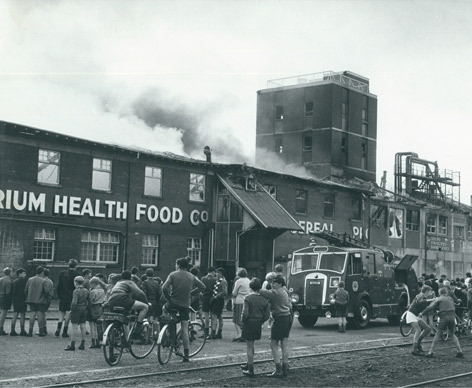 Sanitarium’s Christchurch factory is completely gutted by a fire in 1966. 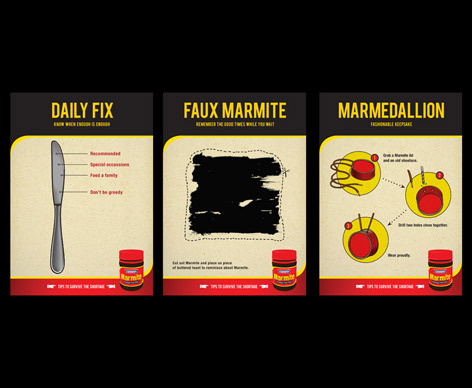 But after this temporary setback, Marmite™ makes a huge comeback launching a collectable series of Marmite™ jars with printed designs, which the nation’s devoted Marmite™ lovers go crazy for. 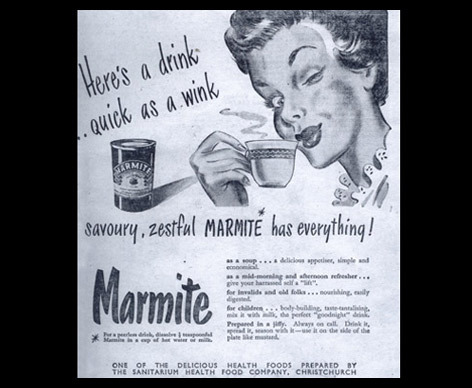 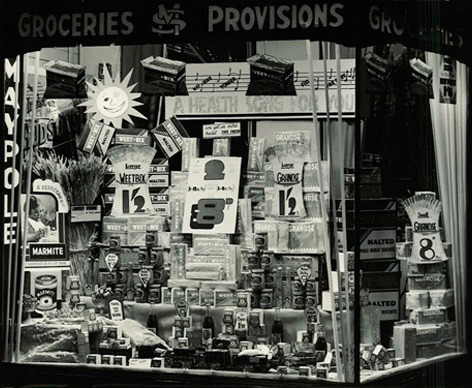 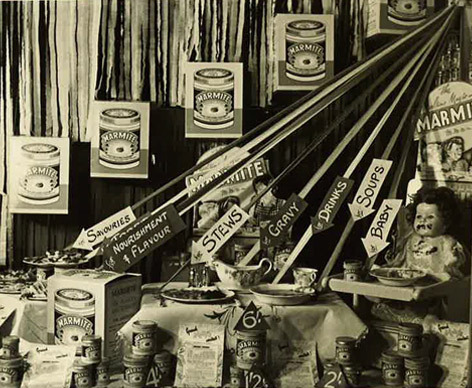 A classic era for New Zealand and Marmite™ was right amongst it with its “revolutionary” reusable drinking-glass jars and promotional Marmite™ tea towels. 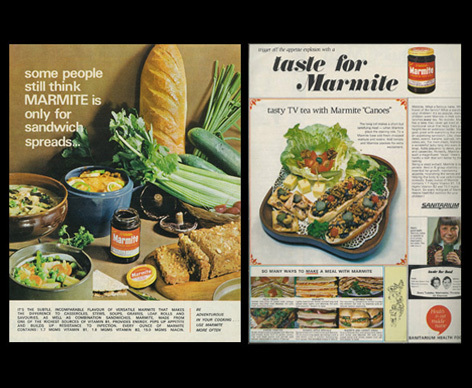 Some of which you can still spot in the odd kiwi bach today. 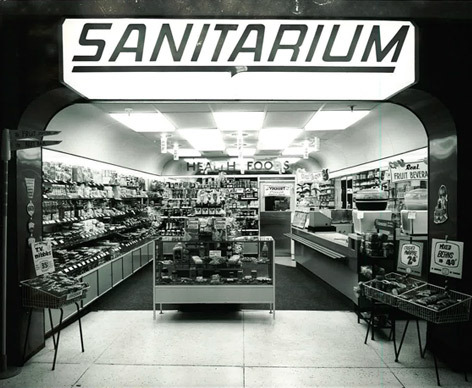 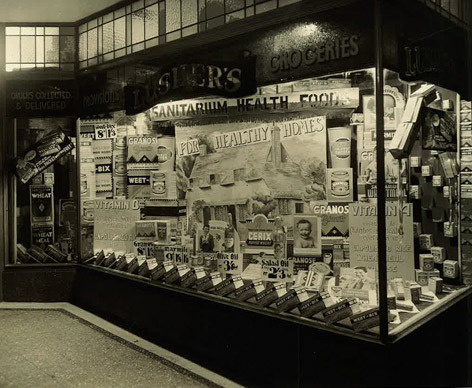 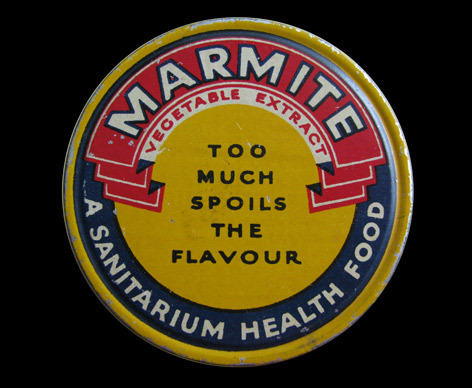 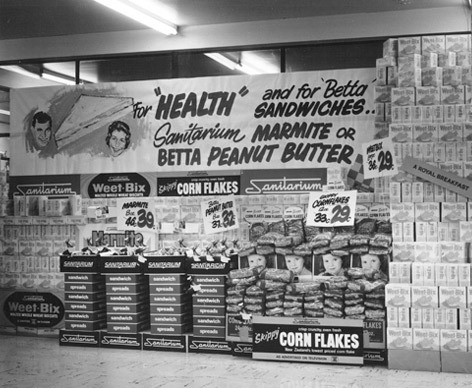 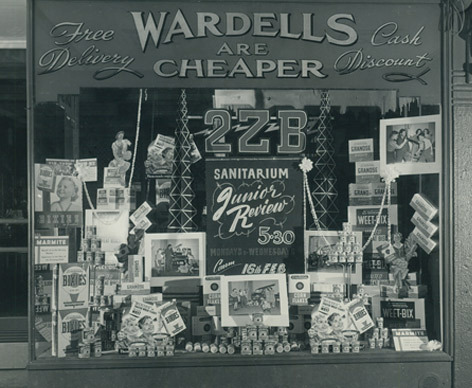 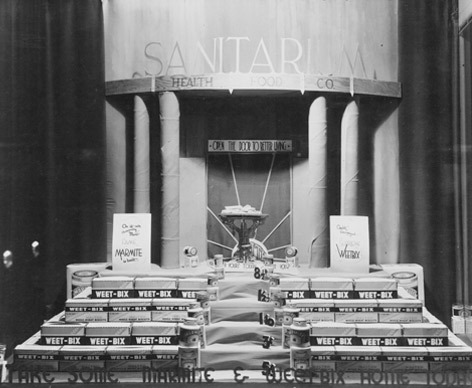 Sanitarium Health Food stores also pop up across New Zealand helping to pave the way for Marmite’s future success. 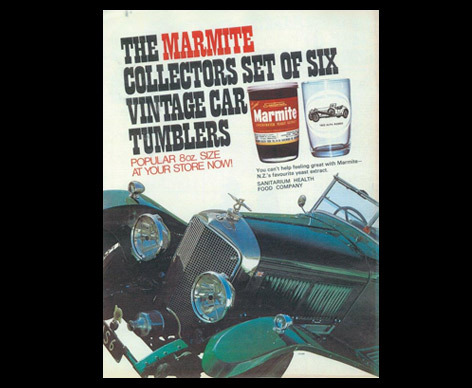 The decade that saw Marmite’s classic TV commercial featuring a power line man fixing the power supply to a NZ town with a jar of Marmite™! 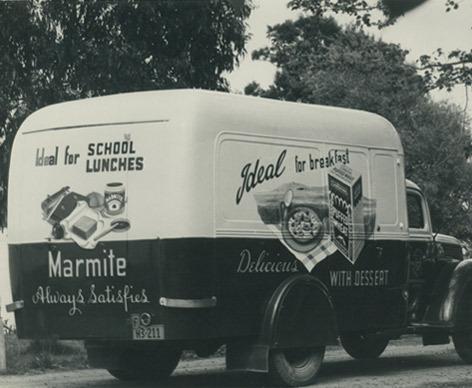 Marmite™ & cheese toasties were also sold in just about every primary and intermediate school for about 30c each! 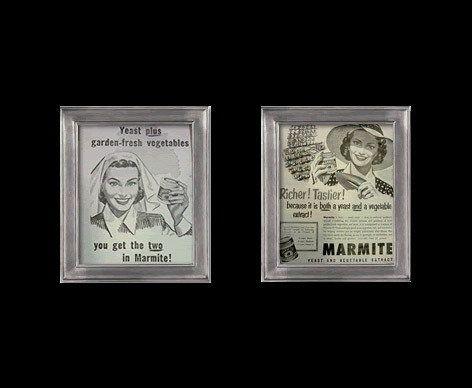 The plastic era begins. 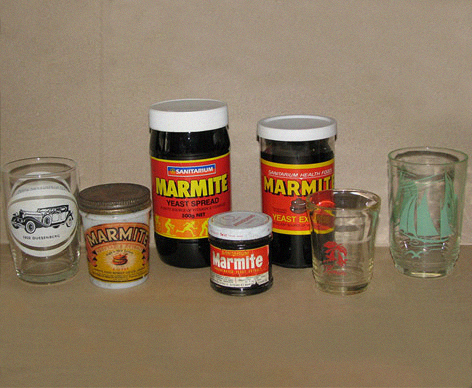 Glass jars are upgraded to plastic, which unfortunately means no more free drinking glasses for Marmite™ lovers. 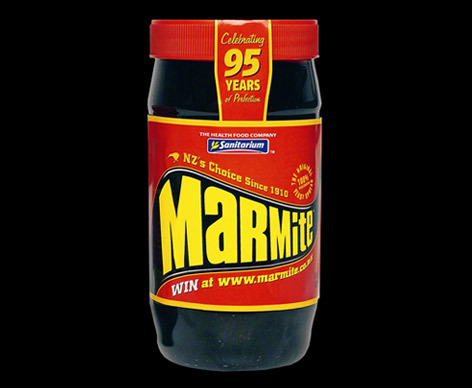 But the good news is that Marmite™ begins a sponsorship with the mighty All Blacks, a great fit for a patriotic black kiwi spread. 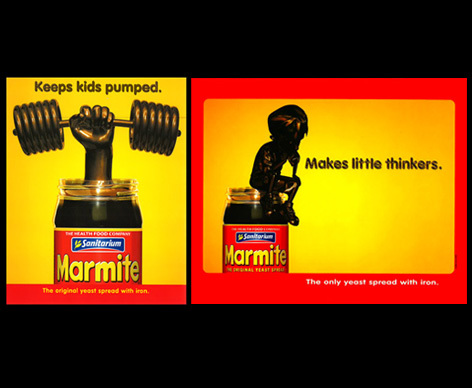 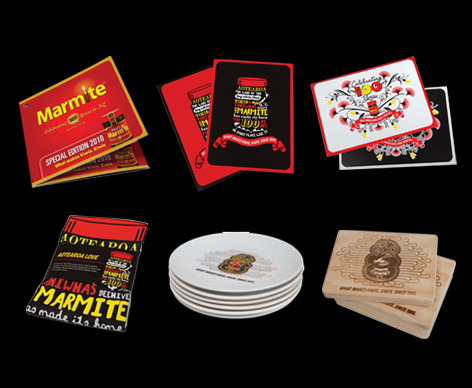 Marmite’s popularity continues to grow aided by some novel consumer promotions. 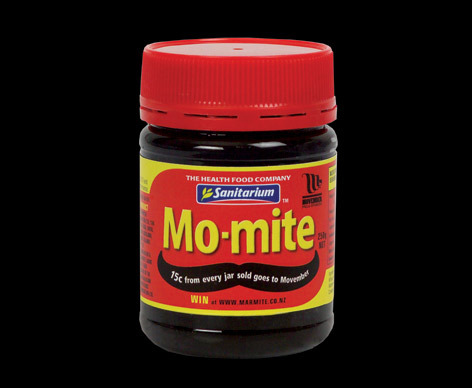 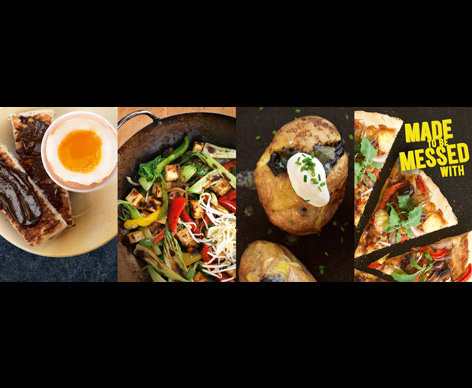 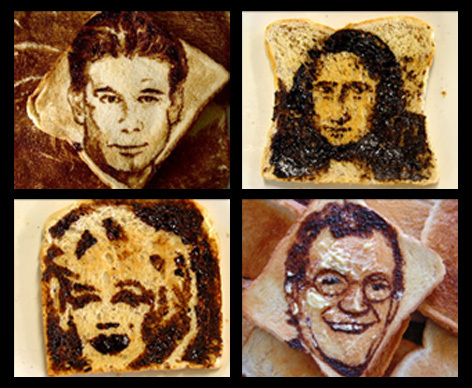 A MarmArt competition sees Kiwis create Marmite™ works of art on their toast and Marmite™ sponsors the charitable campaign “Movember”, temporarily renaming Marmite™ “Mo-Mite” with the tag line “Darkening Kiwi men’s mo’s for nearly 100 years”. 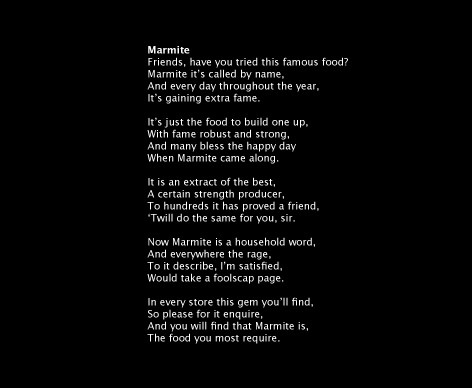 Marmite™ celebrates 100 years in New Zealand by shouting 100 Kiwis living around the world a trip back home. 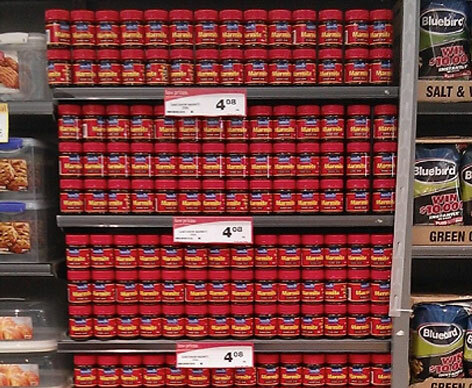 The planes arrived in Auckland with the winners disembarking to the rousing sound of the All Black haka! 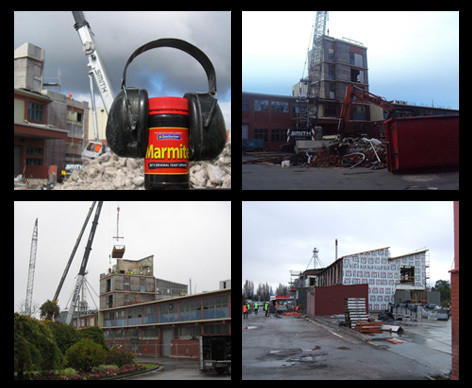 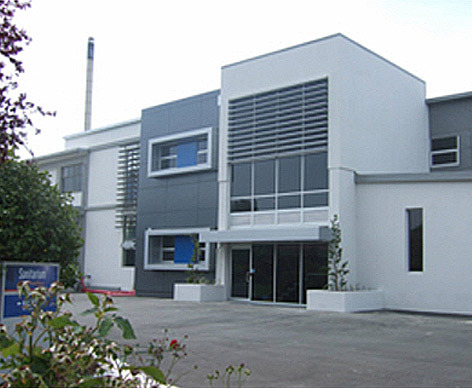 After Christchurch is struck by two devastating earthquakes Sanitarium announces the temporary closure of Marmite’s Papanui factory on 19th March 2012. 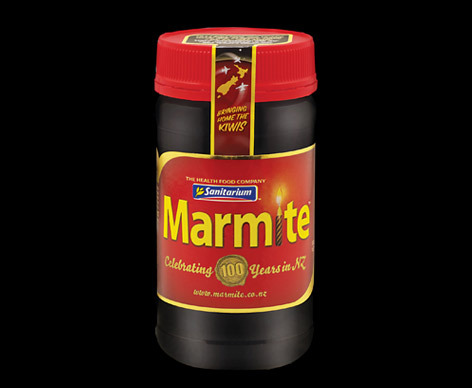 Marmite™ soon runs dry as “Marmageddon” sets in with jars of ‘black gold’ selling on TradeMe for up to $60. 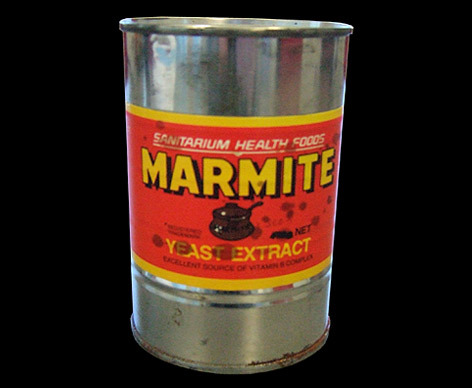 ‘A Beautiful Struggle’ art auction of celebrities’ empty Marmite™ jars helps raise money for struggling Christchurch families. 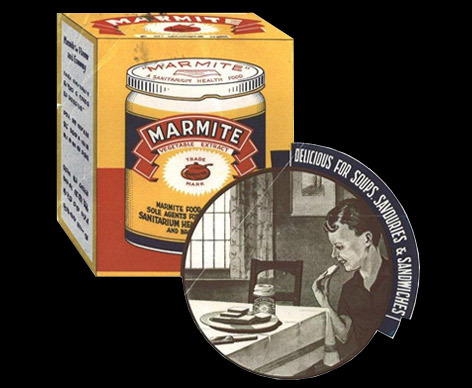 The Marmite™ factory is strengthened and the production line is back in full swing with Marmite™ back on shelves again on 20 March 2013. 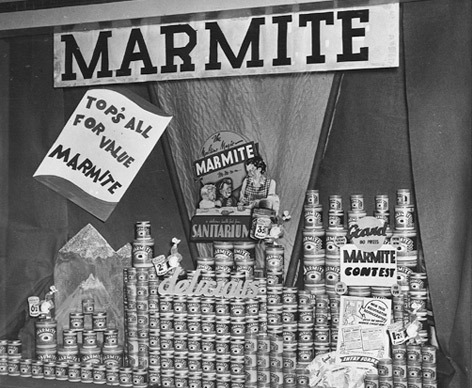 The biggest Marmite™ lovers queue outside supermarkets at midnight to get their hands on the first jars of ‘black gold’ after an entire year’s absence. 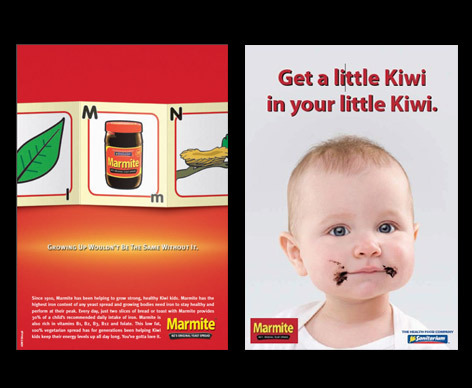 Inspired by the new ‘Made to be Messed with’ advertising campaign, Kiwis everywhere take up the challenge and go wild with unique Marmite™ combinations. 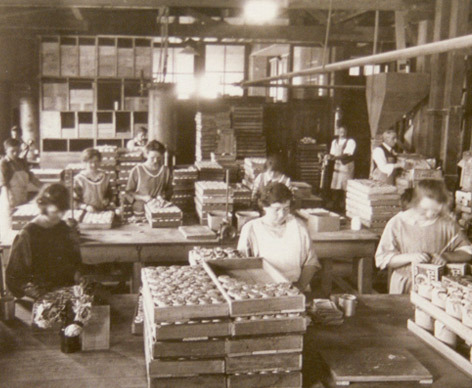 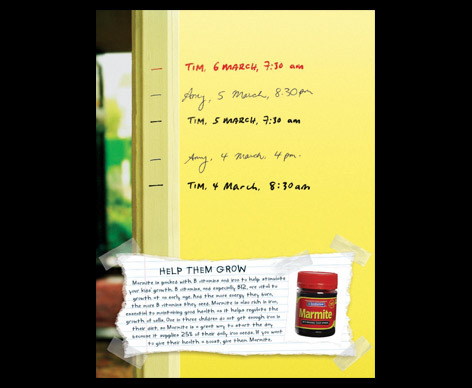 Dedicated craftspeople are flat out making 2 million jars of Marmite™ a year for happy Kiwis.